The Sprint Cup and Camping World Truck Series diverge this weekend. 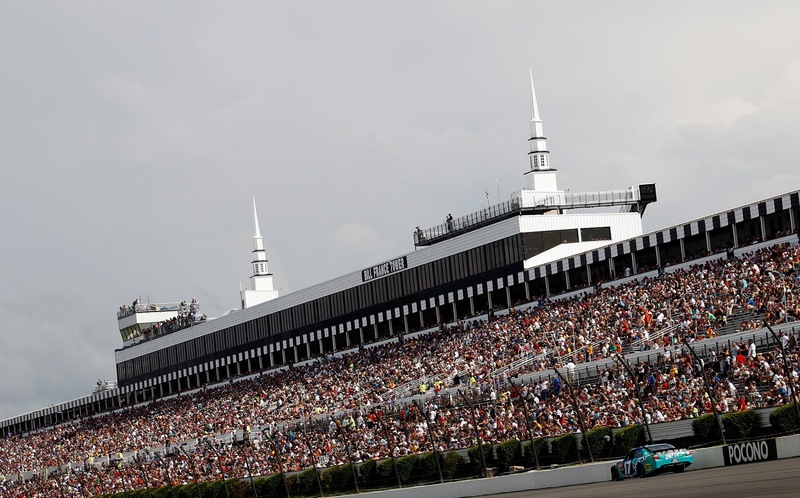 Sprint Cup heads to the Pocono mountains in Pennsylvania for its first of two stops at Pocono Raceway, while the Camping World Truck Series goes to Texas Motor Speedway for a stand-alone event. The XFINITY Series is off this week and will return June 13 at Michigan. The following is a handy guide to track events and TV coverage at Pocono and Texas. All times are in Eastern Standard Time.